It was fun while it lasted but sometimes a couple needs to take a breather. French Montana and Khloe Kardashian have decided to end their love affair after eight months of courtship. Apparently, the Coke Boy leader was too clingy and that irritated the high-profile reality TV star. “It grated on her that he became so dependent on her,” said the source. Neither French or Khloe have responded to the rumored reports of a breakup, but their relationship will be front and center when the reality series ‘Kourtney & Khloe Take the Hamptons’ premieres on E! Television in November. In an interview with Angie Martinez on her Power 105 show in July, the couple said they knew that people would gossip about their relationship. For now, at least, Khloe wants some distance to see if she really wants to be in a committed relationship with the Bronx rhymer. “She just wants time apart from him,” said the source. What do you think? 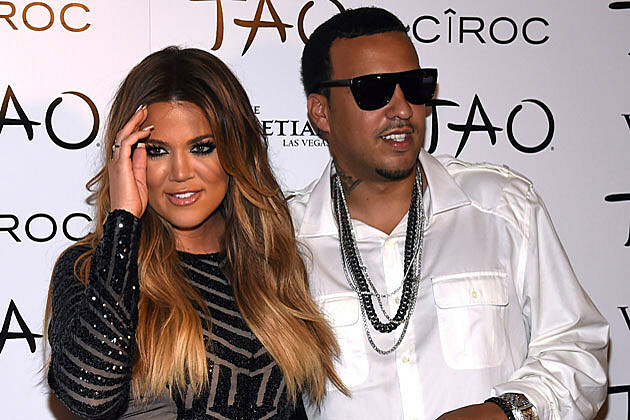 Do you approve of French Montana and Khloe Kardashian’s relationship? Tell us in the comments below.